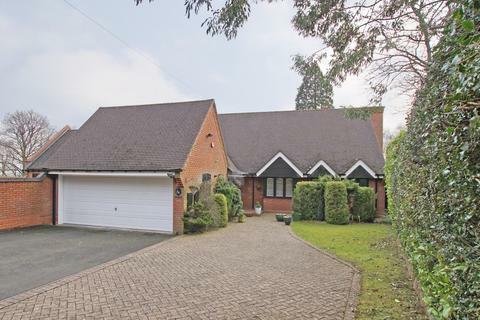 Generously sized three bedroom bungalow with south facing garden and scope to create extra bedrooms within spacious loft of approximately 839 sq. 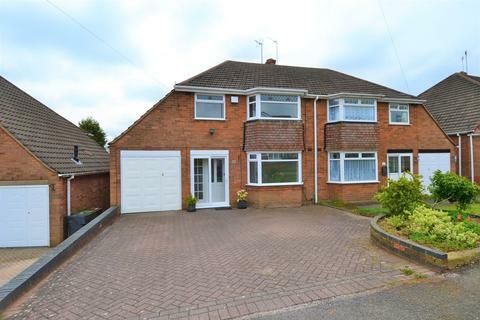 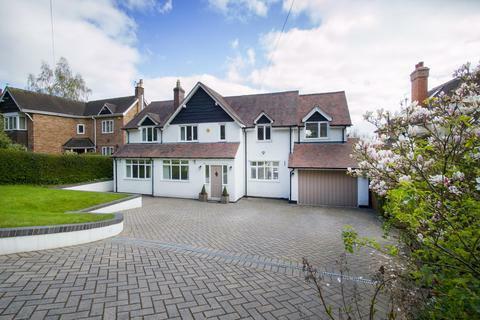 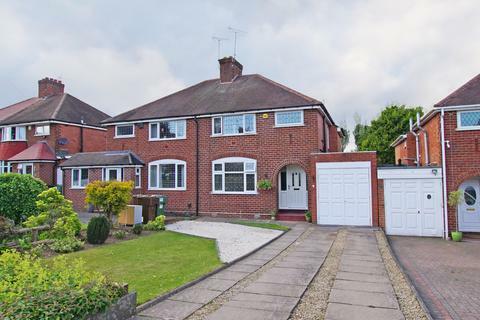 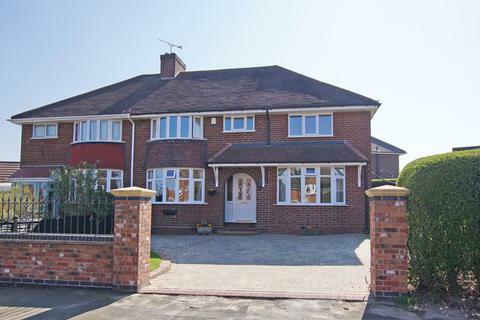 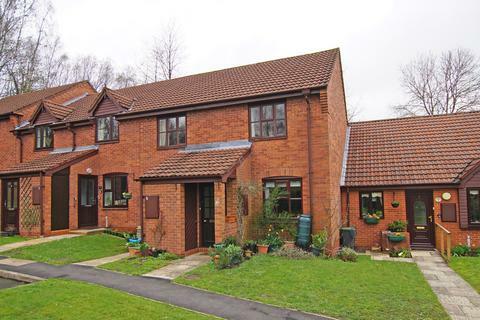 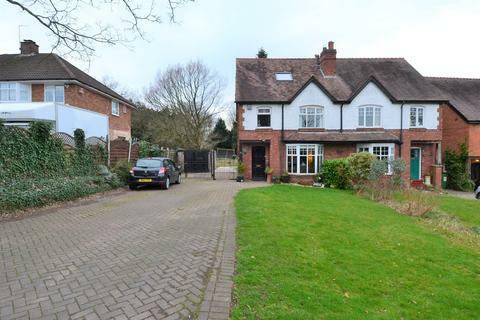 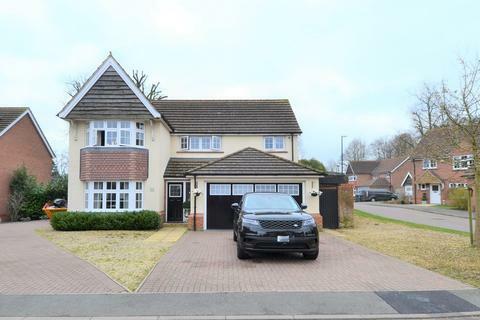 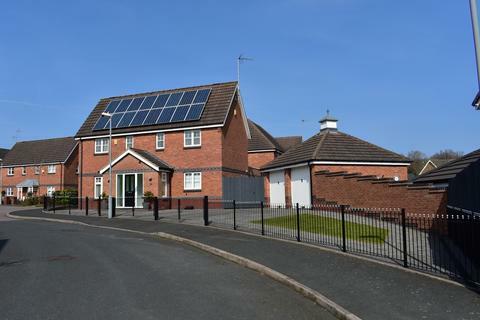 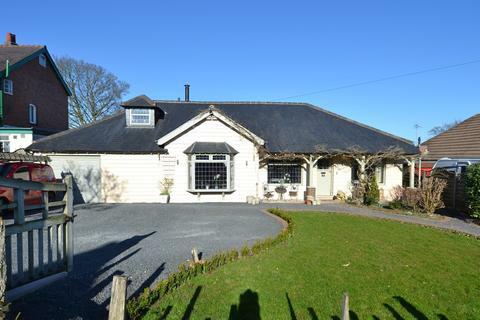 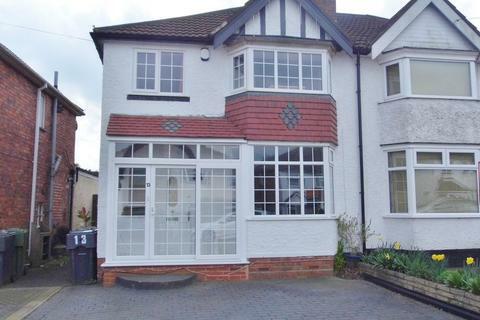 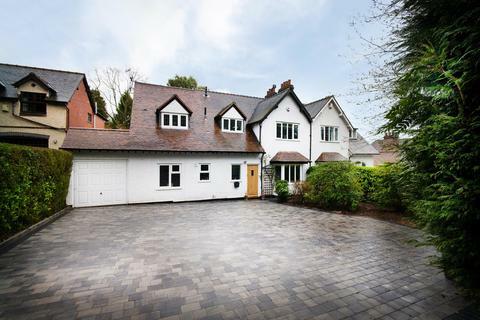 ft (subject to planning permission), located on one of Barnt Green's most prestigious roads. 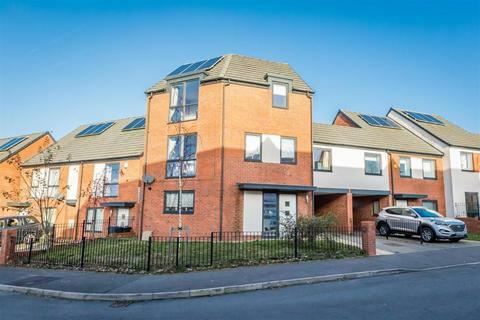 A two bedroom, over 55's first floor apartment in a quiet position amongst communal gardens, located on a delightful managed development in central Barnt Green village, within walking distance to amenities. 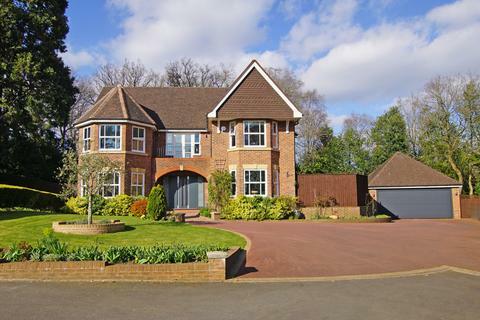 Impressive family residence boasting 3,476 sq. 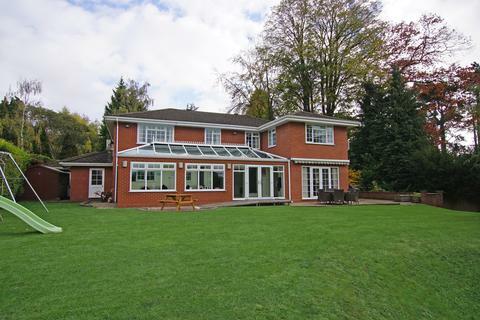 ft of flexible open plan living accommodation, located on one of Barnt Green's most prestigious roads on a fantastic plot boasting 1.2 acres (approx.) 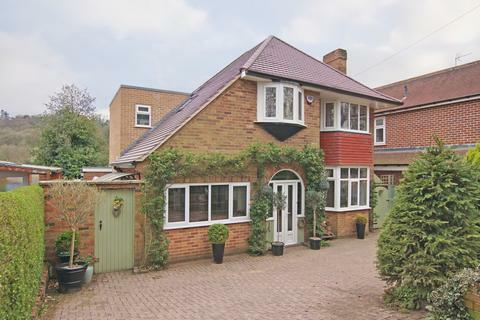 of wonderful gardens. 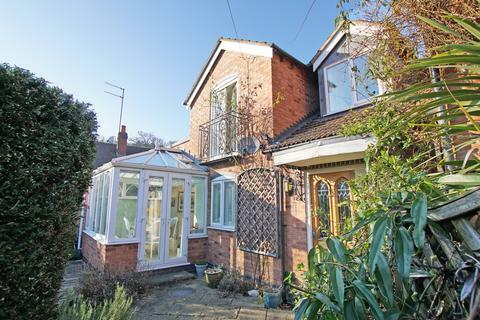 A charming and unique three bedroom character cottage with modern open plan studio accommodation and south facing courtyard garden, idyllically positioned between the Lickey Hills and Cofton Park. 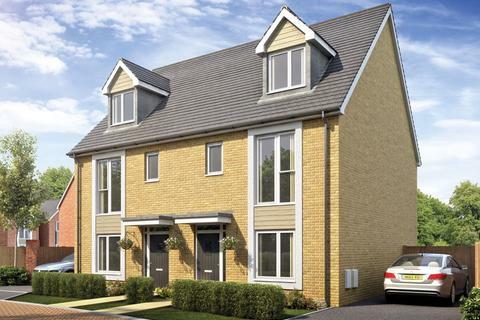 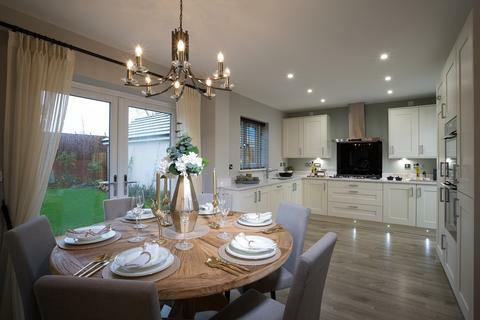 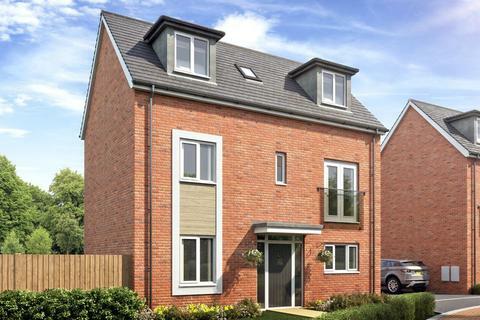 **HOT PROPERTY** Reserve today and receive flooring throughout your new home and £1,500 towards legal fees! 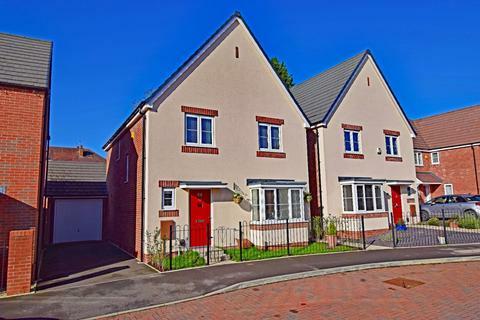 * Please see T&C on St Modwens website** The 'Becket' is Stylish four bedroom semi detached home set in the highly regarded area of Cofton Hackett. 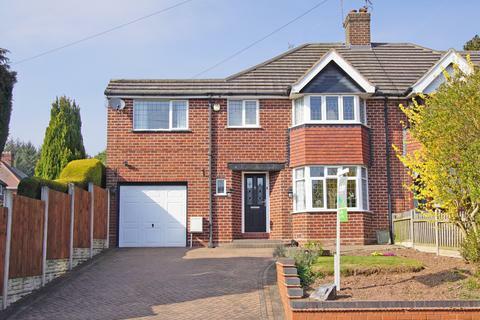 A beautifully presented three bedroom semi-detached house, offered with an open plan modern kitchen/lounge/diner with a feature log stove, a rear garden and off road parking, situated in Rubery, Birmingham.